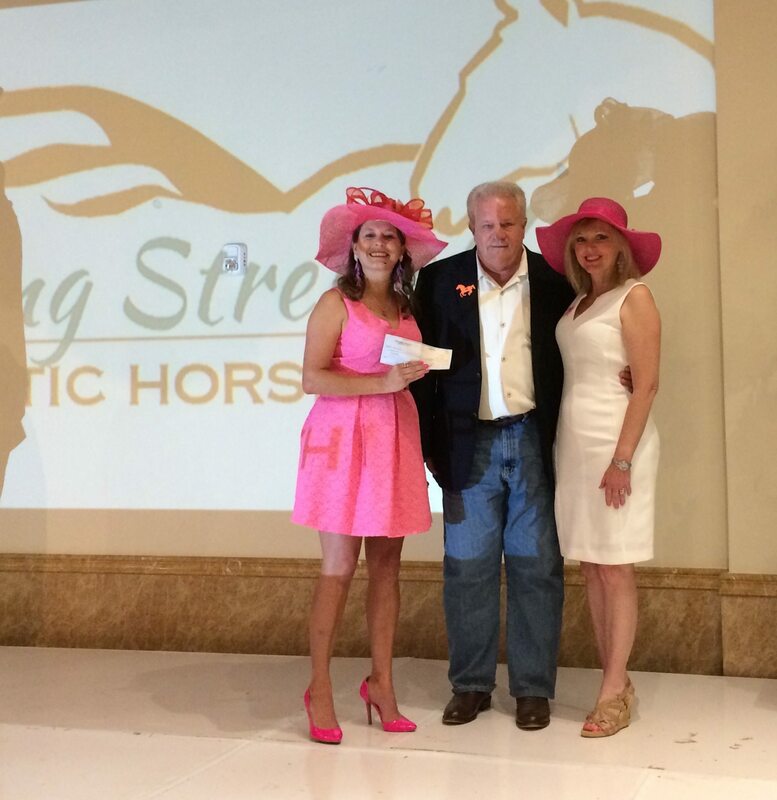 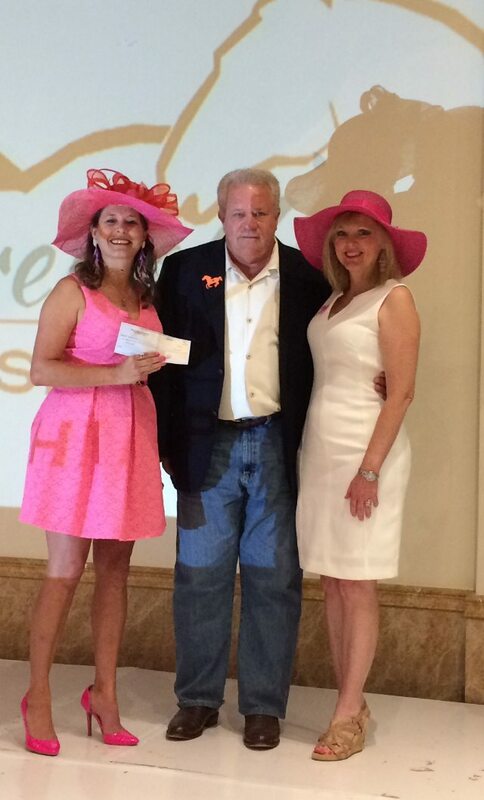 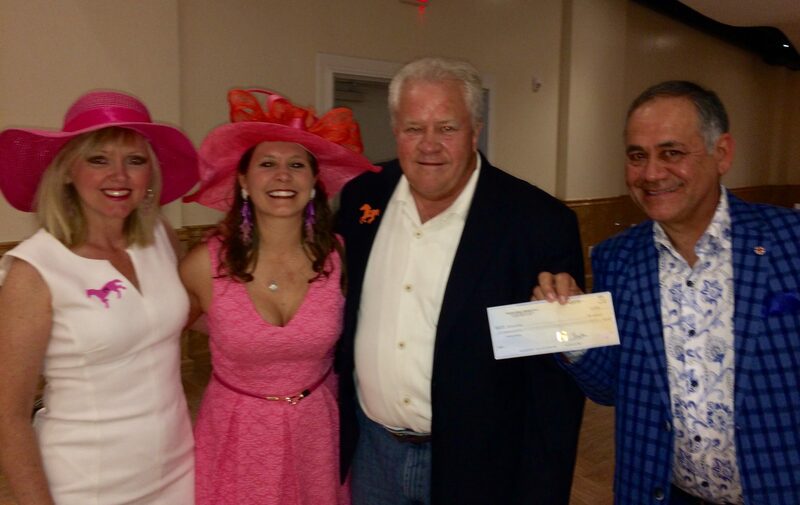 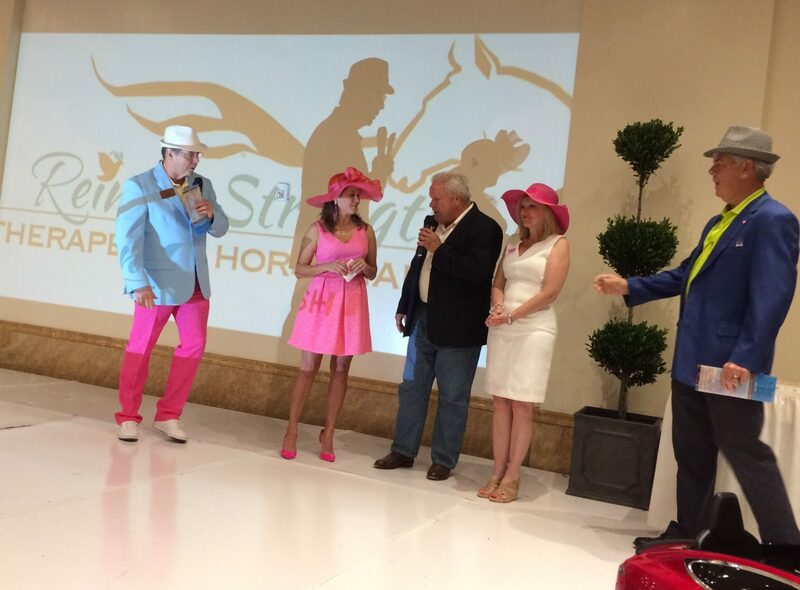 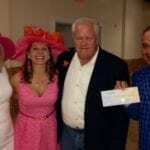 With money raised at The ThayerONeal Annual Charity Golf Tournament, ThayerONeal was able to present Reining Strength Therapeutic Horsemanship with a $10,000 check at Reining Strengths Derby Day Party on Saturday, May 5th at the Safari Texas club in Richmond Texas. 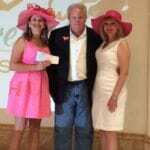 Heather Hernandez, Executive Director of RS accepted the check presented by Mickey O’Neal, Partner, CPA and Brenda Cheney. 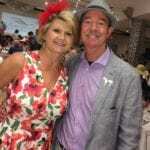 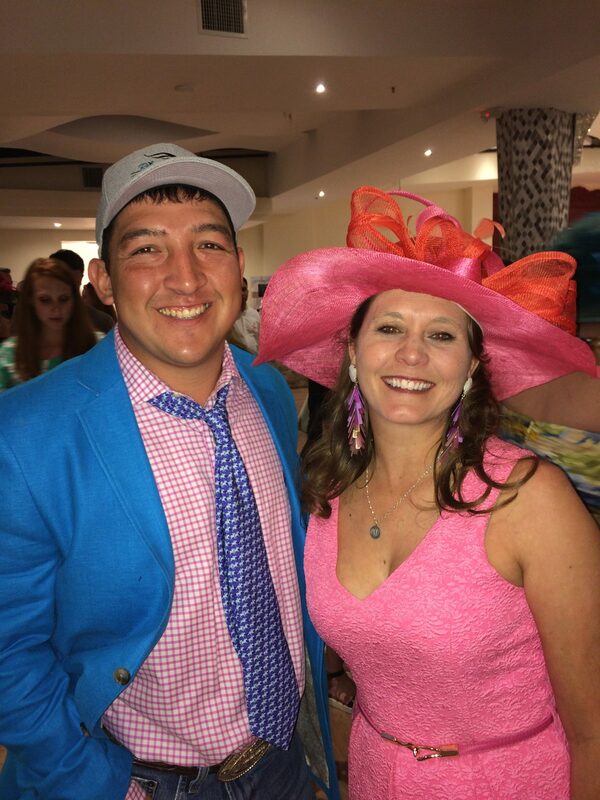 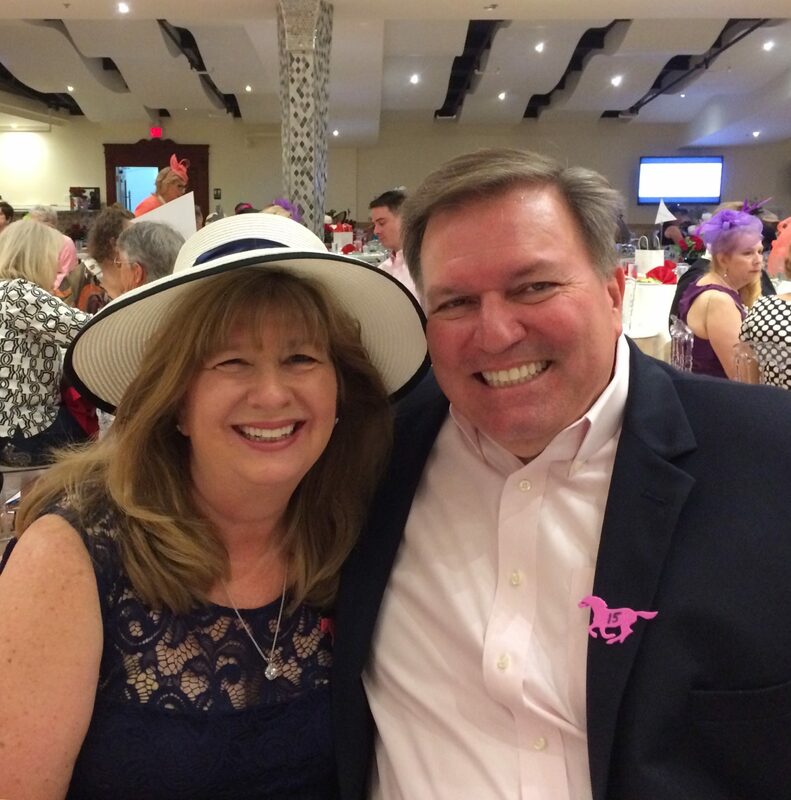 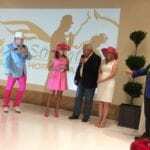 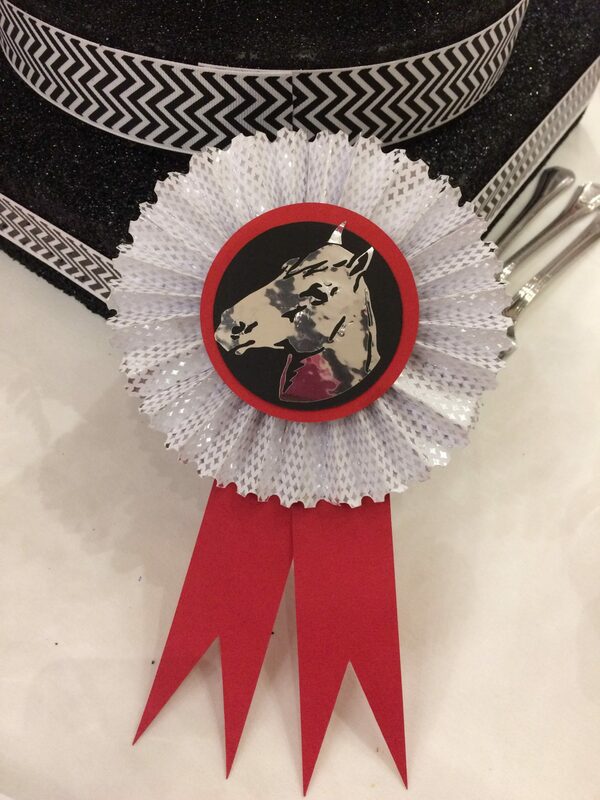 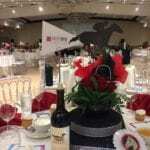 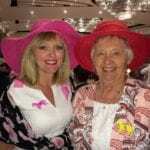 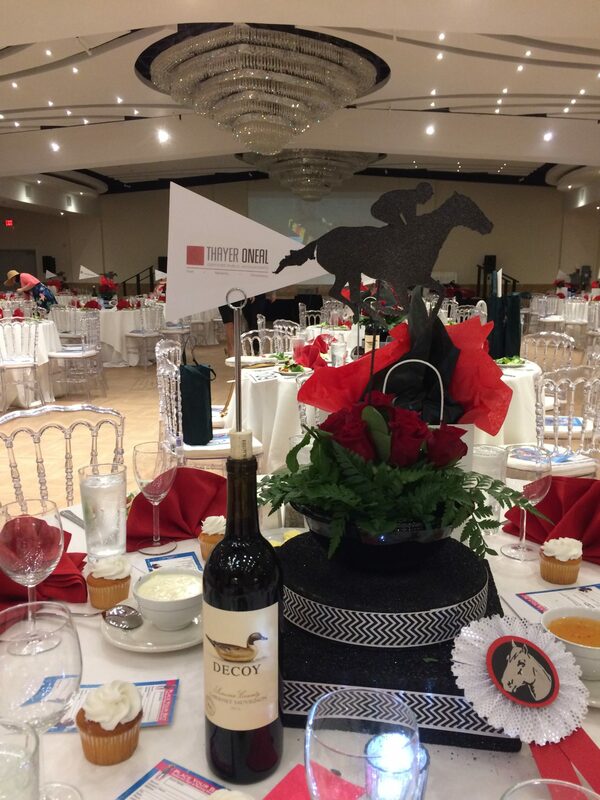 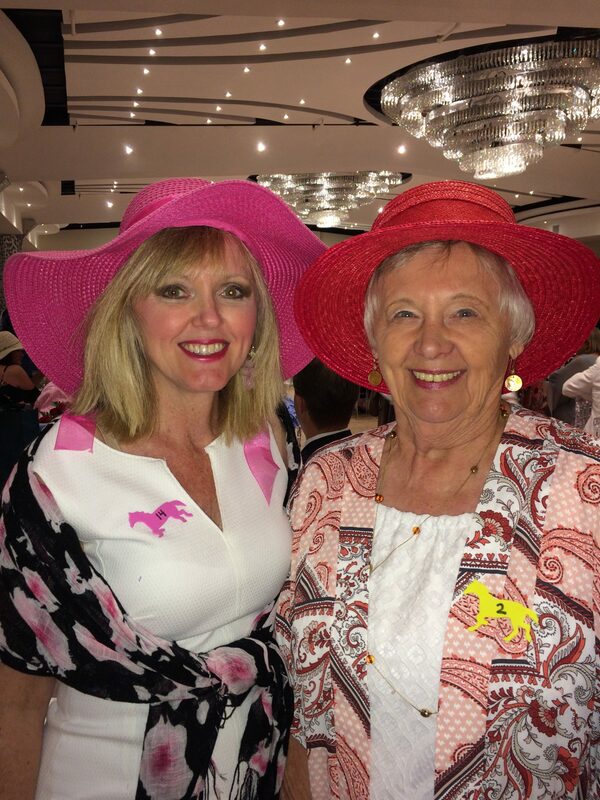 Every paid attendee drew a Kentucky Derby Horse to cheer for in the race with a chance to win a price PLUS there was a Ladies Hat contest, Men’s boot contest, Silent Auction, LIVE Auction, Photo Booth, Wine Pull, Seated dinner, complimentary wine, beer and a mint Julep toast. 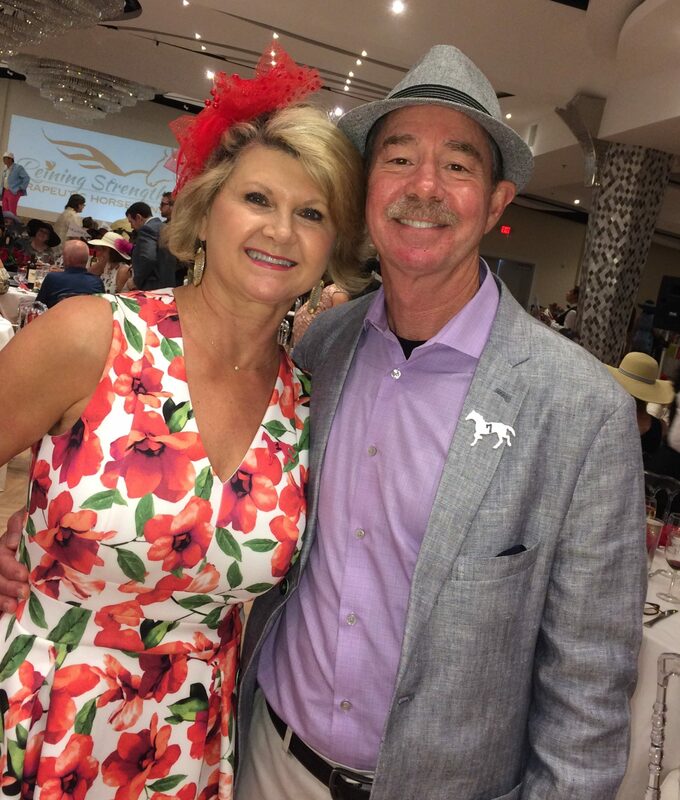 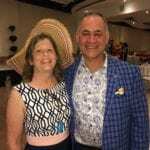 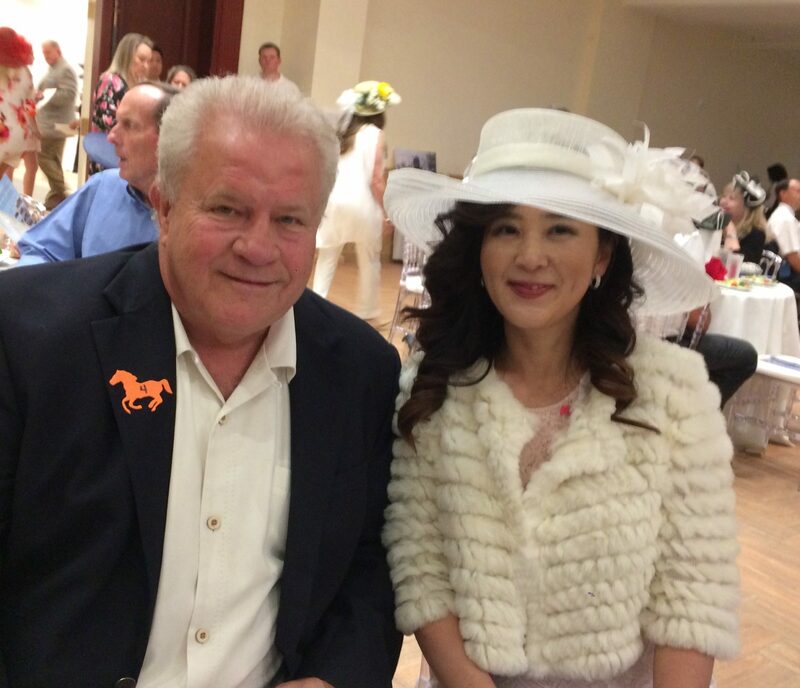 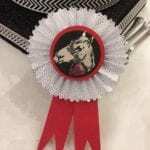 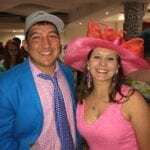 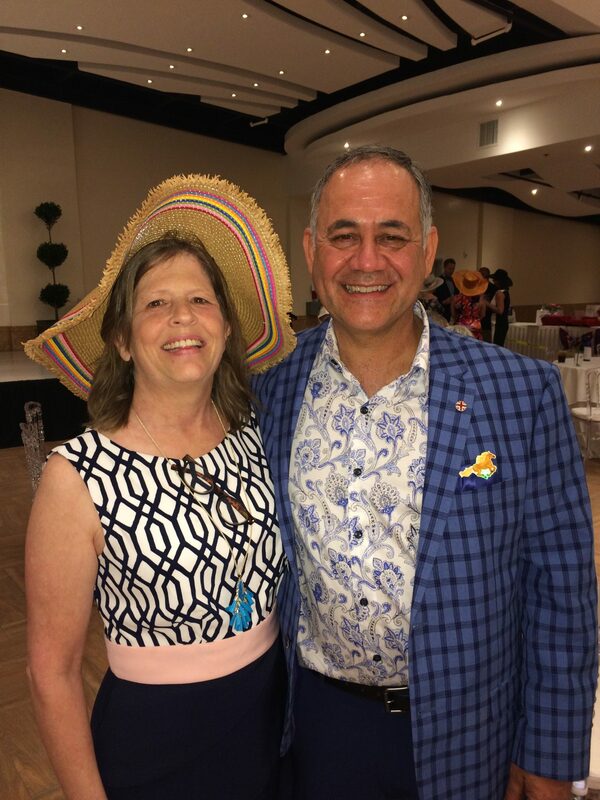 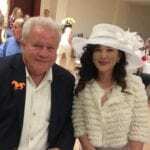 All proceeds from the Derby Day party will benefit Reining Strength Therapeutic Horsemanship and it’s programs for individuals with special needs.